I had to play along with the current Share Joy challenge. I love the sketches and this one is particularly clean and simple. It's a fun challenge because there are actually two challenge - you can use one or both. 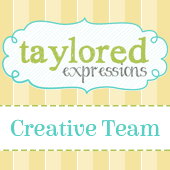 It is sponsored by Taylored Expressions but you do not have to use TE products; however, you may win a gift from Taylored Expressions! I love little groupings so I was completely taken by this sketch. I thought about going with the flower and leaves because it is cute just like it is, but what I am really lacking is masculine cards. I went nautical! 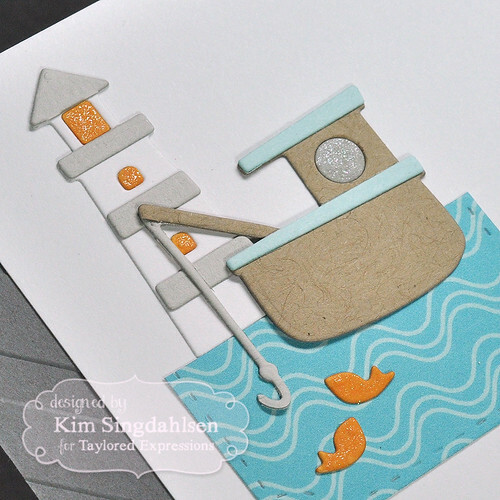 The dies are in the Little Bits series from Taylored Expressions - this is the Lighthouse and the Fishing Boat. 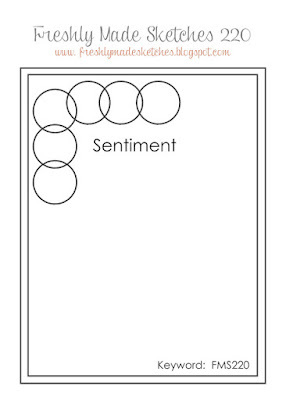 The other component of the Share Joy challenge is that you actually "share the joy" - send the card!! 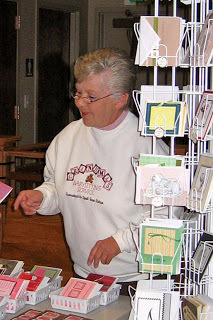 In this case, I am adding the card to our card racks at church. 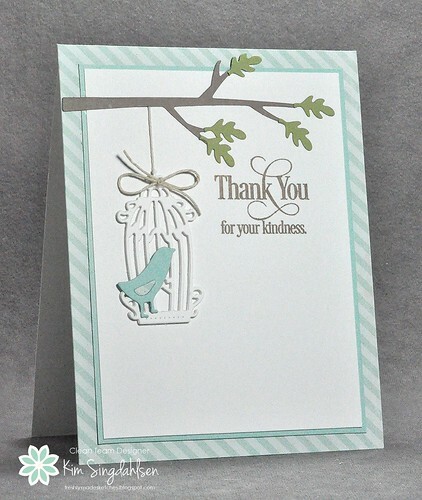 We keep a supply of cards that people can "purchase" by donation. I realized earlier this week that there isn't a single masculine card up there. I guarantee that if I add it to the racks before church service tomorrow - it will be gone before I head home!! The vast majority of my cards go up to my church for their use and they recently told me that they needed "get well" cards. 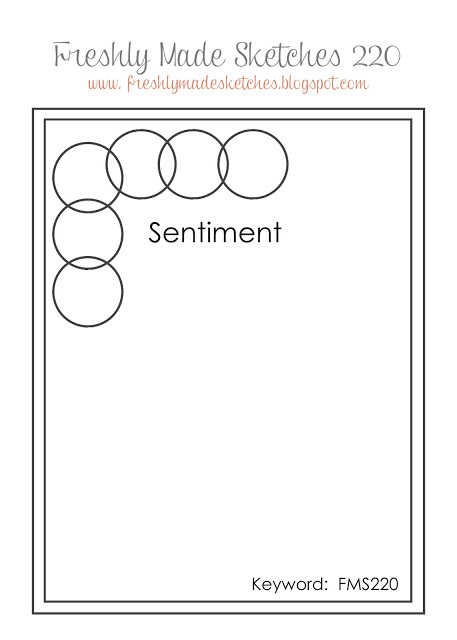 There are so many possibilities with this sketch - at least I could start by narrowing it down to "get well". I pulled out my stamp index (yes...I take time to stamp every single stamp in a set into categories - so all of my "get well" type stamps are in one place!) I had flipped just a few pages before I saw this stamp set with big sentiments ("big" as in lots of words, not big fonts). I put two sentiments together for this card. To add interest, I clipped the little pull off pieces so it looks just like an ad on a bulletin board. I'm not sure this was wildly successful - from the front you really can't tell. It just looks messy. But at least it's unique. I hope to see you playing along this week! The paper is We R Memory Keepers Chalkboard. It's an older collection but I've single sheets at the Frantic Stamper website. 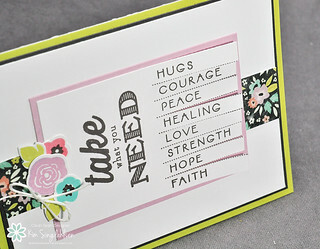 I love word dies with coordinating stamp sets because you can easily get by with the stamp, the die and maybe a few sequins or other embellishments. 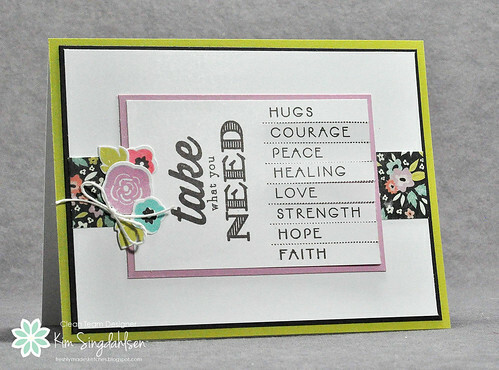 For this card I am using Taylored Expression' You & Only You Stamp & Die Combo because it has just the right sentiment for a sweet young lady. I fell in love with that background paper, but it's a bit busier than I am used to using. I was going to plop the sentiment on a tag or stitched label, but then I remembered this speech bubble and thought it would add extra interest. It's called Pockets & Pages - 3x4 Bubble In. I cut one speech bubble in gray, then the pink which I offset slightly for a shadow effect to make it stand out from the busy background. I cut the top layer in a white woodgrain paper, then trimmed the bubble out leaving just the frame. I think it's going to send the right message! It's time for a new sketch at Freshly Made Sketches! Today we have a sketch by Jen Brun. Isn't this a fun sketch?! 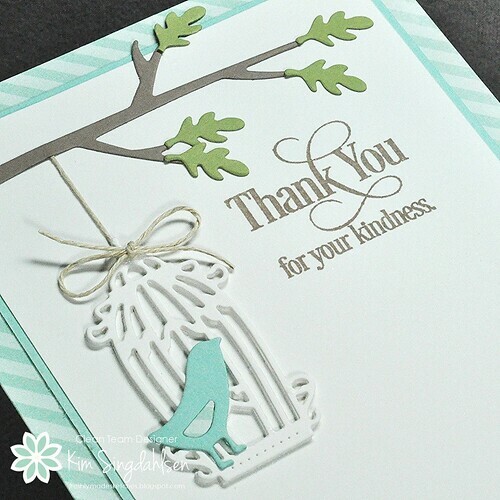 I had planned to stick with the repetition in the sketch - maybe flowers or stars, but as I was digging through my stash I saw this birdcage that I just had to have yet I've never used it. There are three different birdcages in the set - all very elegant and detailed. 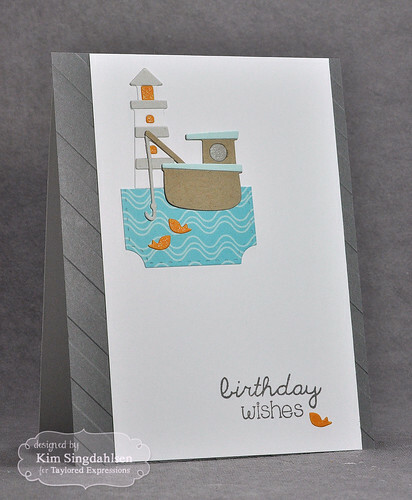 I layered the birdcage four times and, sadly, the last one got a little off-kilter so it looks a little blurry. This sketch could go in so many different directions. I can see sticking with it as is and using colorful circles for a wonderfully graphic card. 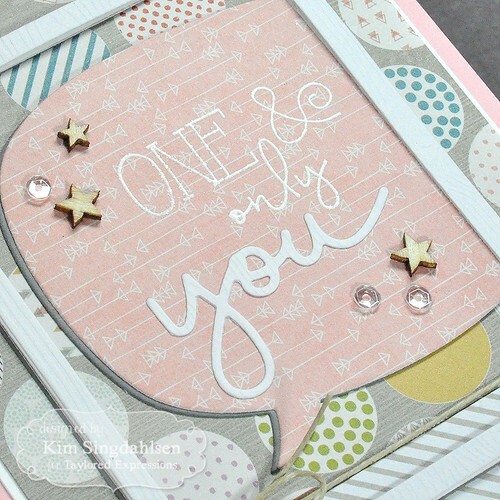 Or stars for a congrats card. Or soft flowers. I LOVE sketches like this! I hope to see you playing along. 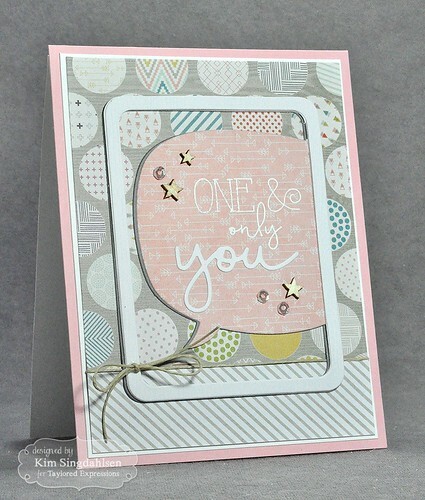 The striped paper is Echo Park Bundle of Joy Dots & Stripes 6x6 pad.